You can download the “In Your Arms” on or amazon. 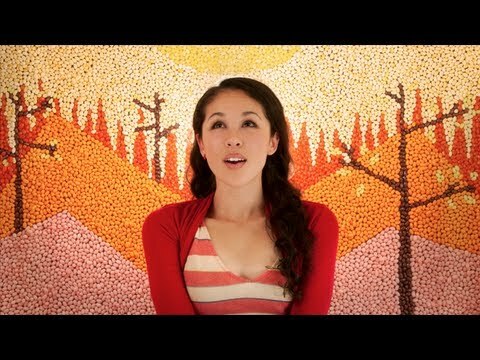 Listen to more music from Kina Grannis : The One You Say Goodnight, Valentine and My Time With You. More stop motion can be seen in these shorts: Ninja, Dum Dum Dah Dah by The Nghiems, Gummy Bear x Video Games, Deadline, Deadline 2, and Origami In the Pursuit of Perfection. This entry was posted in music on November 3, 2011 by Kevin Hsieh - channel APA.